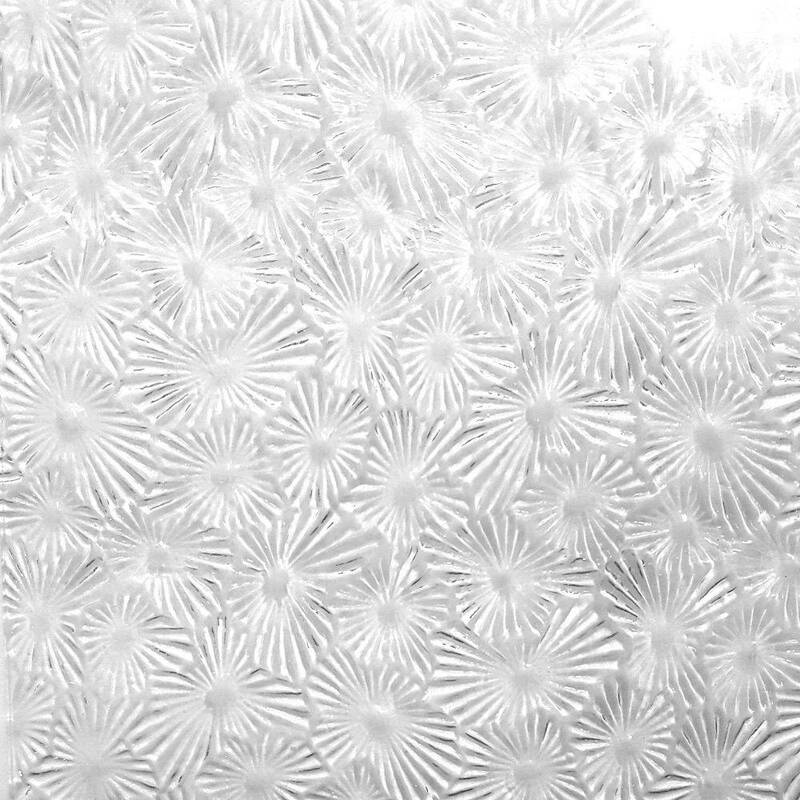 Wissmach clear textured glass, sometimes called architectural glass, can add incredible depth and beauty to your home. Textures, ranging from subtle to dramatic, add privacy, movement, and create ambiance in designs like nothing else. Florentine ( Muranese ) is like nothing else i have ever seen. Love this glass. .